The Internet’s exiled compendium of rap lyrics and annotations has returned to the front page of Google after a bit of grovelling to the search giant. Valleywag reports that RG founders say they’re “sorry for being such morons” after being caught out by Google for bad link building. The news comes as part of a long, detailed post about the company's SEO practices (and abuses), chronicling how the group basically tried more and more daring ways to manipulate search results to their advantage - Valleywag. In regards to their unnatural link building the lyric site states: “We overstepped, and we deserve to get smacked”. You can read the full blog post here: “Rap Genius is Back on Google”. Panesar's loins continue to burn on hook-up app Tinder. 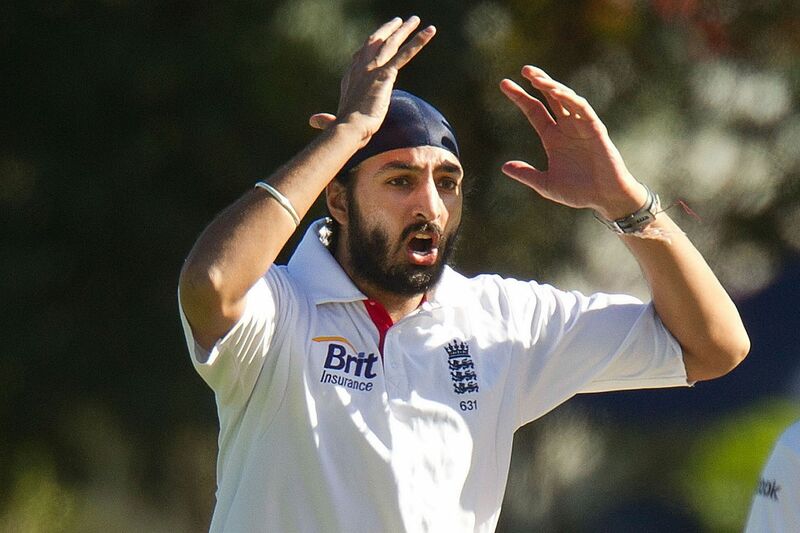 Hours after their eight-wicket loss to Australia, England bowler Monty Panesar was trying to get a date on Tinder. The Daily Mirror reports that confined to his hotel room to reflect on the loss, Panesar was heating it up on the hook-up app in an attempt to get a U.S backpacker known only as “Alison” up to the cricketer’s chambers. “I wanted to talk to him about cricket but he had no intentions of that. All he seemed interested in was getting me over to the hotel,” she said. Is this good or bad press for the dating app? 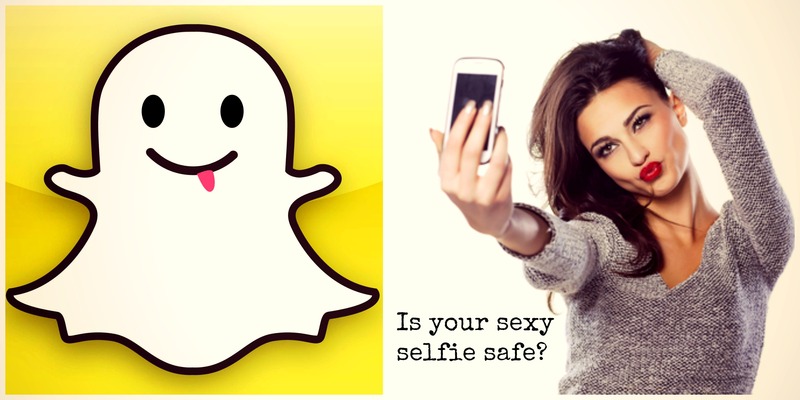 In a piece by Slate, Snapchat CEO and Co-Founder Evan Spiegel has been criticised for his lack of apology following the NYE hacking of information of 4.6 million Snapchat users. The hack came after security firm Gibson Security warned Snapchat of the possibility for a breach in users’ security twice, including publicly on December 25th. Slate’s Will Oremus condemns the 23-year-old Spiegel whose appearance on the U.S Today Show did not feature an apology from the CEO to the apps’ users. Spiegel seems to think that his company is entitled to its users’ trust, rather than being responsible for earning and upholding it… it’s Spiegel’s actions that suggest he might not be the guy you’d most want guarding your most intimate photos, videos, and personal messages - Will Oremus, Slate. Brands hoping to cash in on the consumer confidence that comes with an abundance of followers and likes on social media are forking out big bucks to offshore “click farms”. 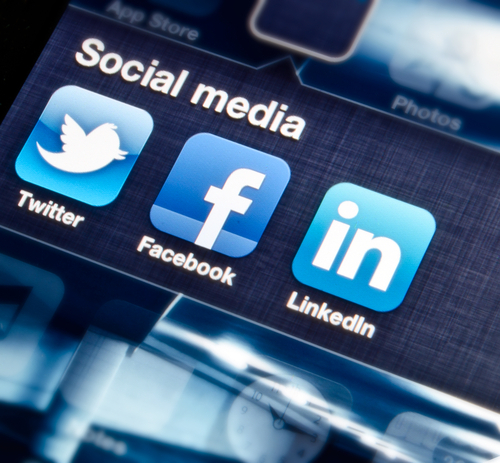 Italian security researchers and bloggers Andrea Stroppa and Carla De Micheli estimated in 2013 that sales of fake Twitter followers have the potential to bring in US$40 million ($45 million) to US$360 million to date, and that fake Facebook activities bring in US$200 million a year - news.com.au. Dhaka, Bangladesh is prime agricultural land when it comes to click farming. The city of 7 million is strongly represented on brand and celebrity pages alike, including football star Leo Messi and Facebook’s own security page. An article from The Guardian back in August, 2013 reports that low-paid workers at click farms can earn as little as $120 dollars a year. Companies who once fell for the lure of the fake followers are now undergoing massive audits as they attempt to purge themselves of the useless accounts. While a significant number of followers or hits may make your brand appear more popular to consumers, the practice is frowned upon by Google, Youtube, Facebook and Twitter.